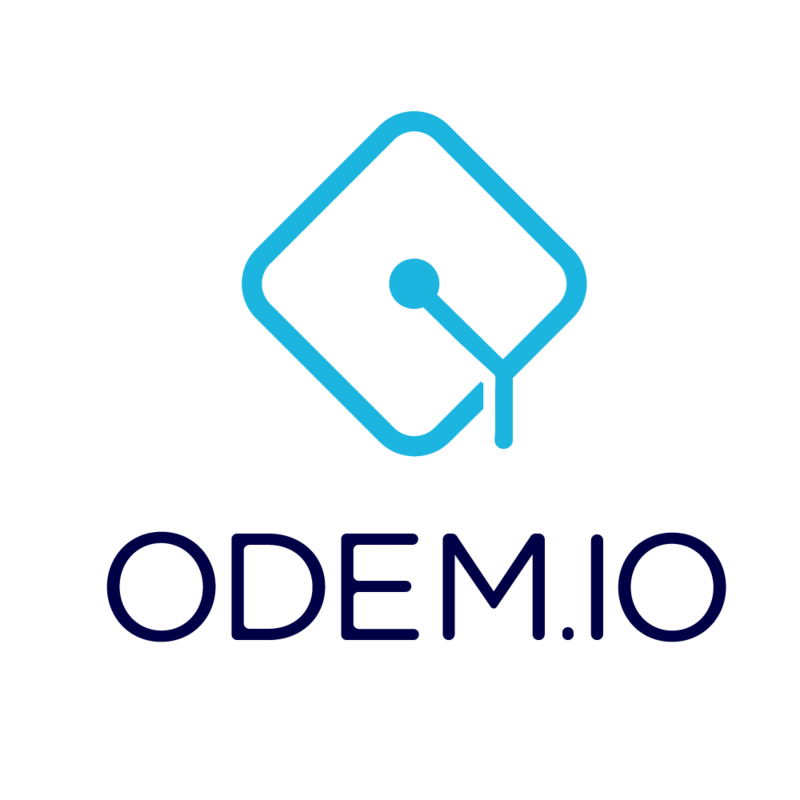 Our research and how the blockchain-based ODEM Platform and ODEM Token can help address problems in education such as affordability, accessibility, and transferability of educational records. Where can I find more information about your use cases? Where will ODEM offer academic programs?